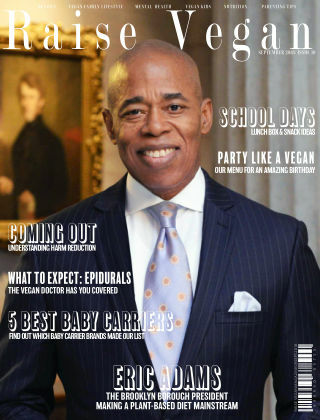 With Readly you can read Raise Vegan Magazine and thousands of other magazines on your tablet and smartphone. Get access to all with just one subscription. New releases and back issues – all included. Raise Vegan is The Parenting Magazine For Compassionate Vegan Families. 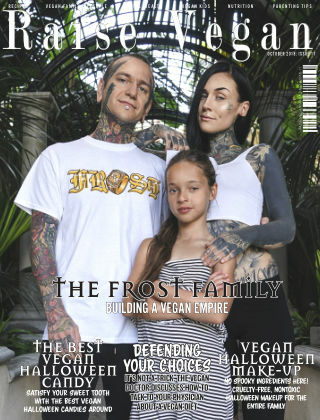 Issued in beautiful monthly prints, it is the first parenting magazine to bring you everything you need to know about being vegan and raising vegan kids. The rise in veganism and plant-based eating has brought with it a need for information for parents and parents to be.